At Splash we are proud to be associated with the Scouts and everything they stand for. We share their belief that when young people combine positive everyday adventures with an attitude to go out and help others that our communities will begin to transform positively for the better. 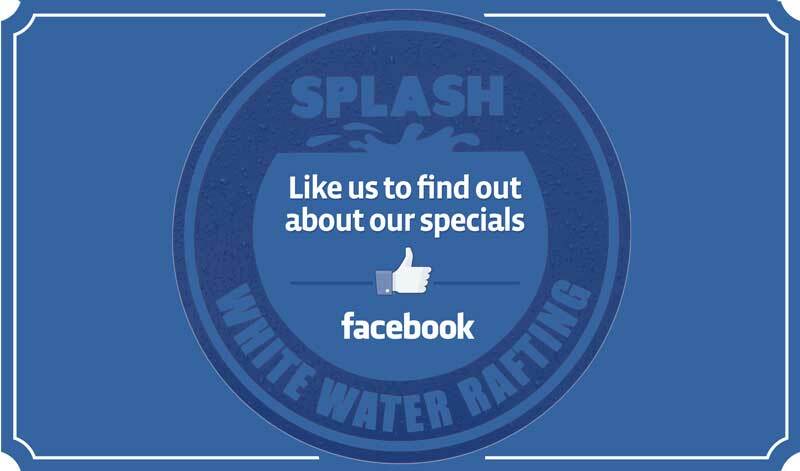 Various Scout groups have been coming to Splash White Water Rafting since 1990s, that’s nearly 30 years! 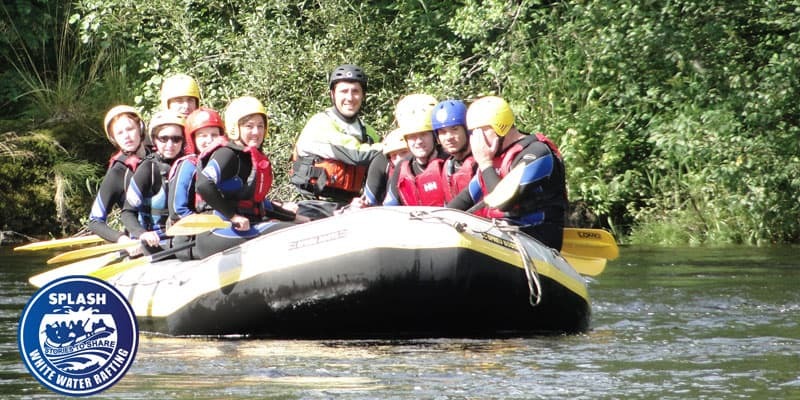 Over that time the Scouts have been Canyoning, White Water Rafting, River bugging, Ducking, Abseiling and Stand Up Paddleboarding. We love having the Scouts up at Splash. 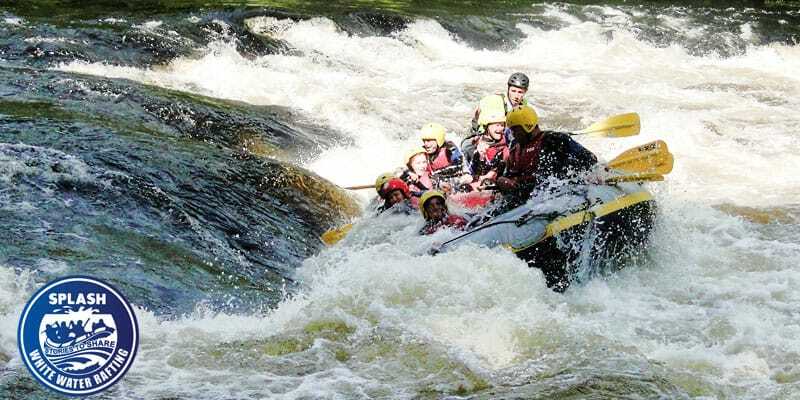 As mentioned above we really think adventure is a great way to develop a whole host of life skills. When the Scouts visit us for an outdoors adventure they get a chance to participate and develop these skills. Skills like team building, leadership skills, communication, time management, planning, self-motivation, cultural awareness, commitment and more. It’s also a fantastic way for individual Scouts to find new friendships, gain confidence and experience through adventure and the great outdoors. 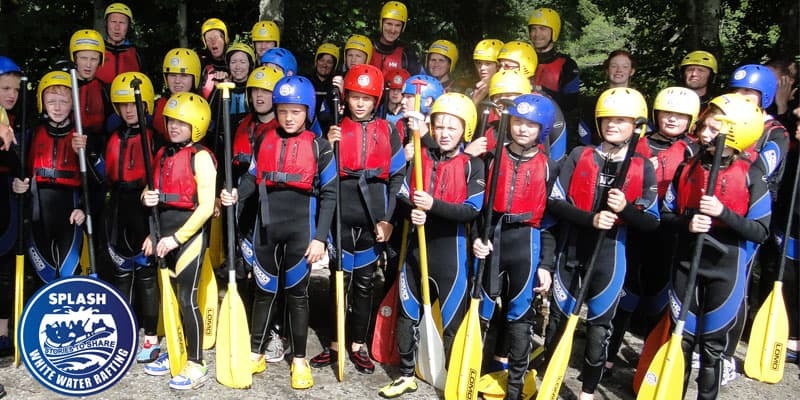 We have catered for small Scout groups of ten to large Scout groups of over one hundred. We will continue to develop our relationship with the Scouts and continue to develop our products and services to carry their ethos into every trip we deliver. For more information on the Scouts and to find your nearest group click here. Please check out our reviews on Tripadvisor – we have over 250 five star reviews we want you to be our next 5 star reviewer.